Do you know someone who seems to deal with a stuffy nose all winter long? Is it you? Sometimes it seems like the winter months and a stuffed-up nose go hand-in-hand. Contrary to popular belief, cold weather itself doesn't cause a stuffy nose -- but rather, the conditions that come with cold weather often do. Here are a few reasons why you might have a stuffy nose this winter, and what you can do about it. When membranes inside the lining of the nose get swollen it results in difficulty moving air through the nose. This is the classic definition of a stuffy nose. Sometimes nasal drainage happens alongside a stuffy nose. 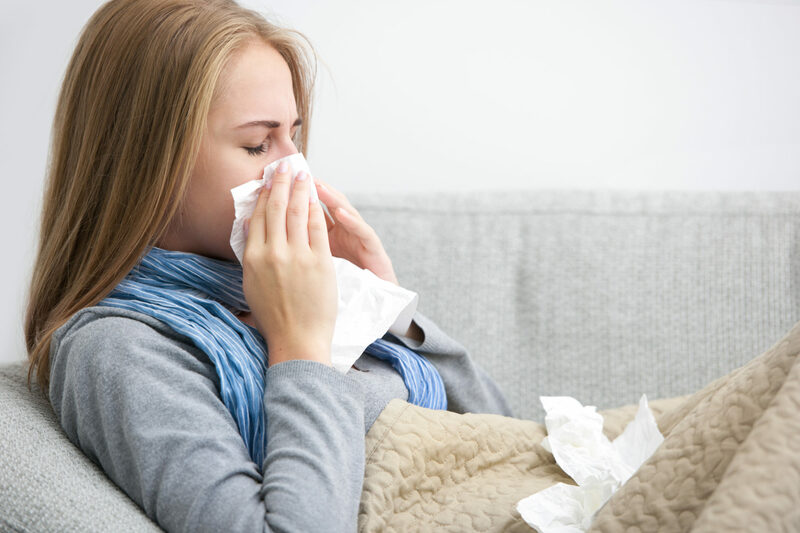 Which of these conditions might be causing your stuffy nose? It depends on your other symptoms. If you are suffering from allergies, you might also experience coughing, sneezing, and itchy or watery eyes. In the case of a cold, you might have a sore throat and cough, and may feel sick or "run down." Sufferers of sinus infections may feel facial pain and pressure, experience fever, nasal drainage, and loss of sense of smell. Being in a cold environment does not cause a stuffy nose. Rather, stuffiness in the winter is usually the result of getting lots of colds or more active allergies during wintertime. During the cold winter months, people spend more time inside, which means more exposure to dust, allergens, and cold germs. A runny nose might be more common in the winter months, but that too many not be directly related to the season. 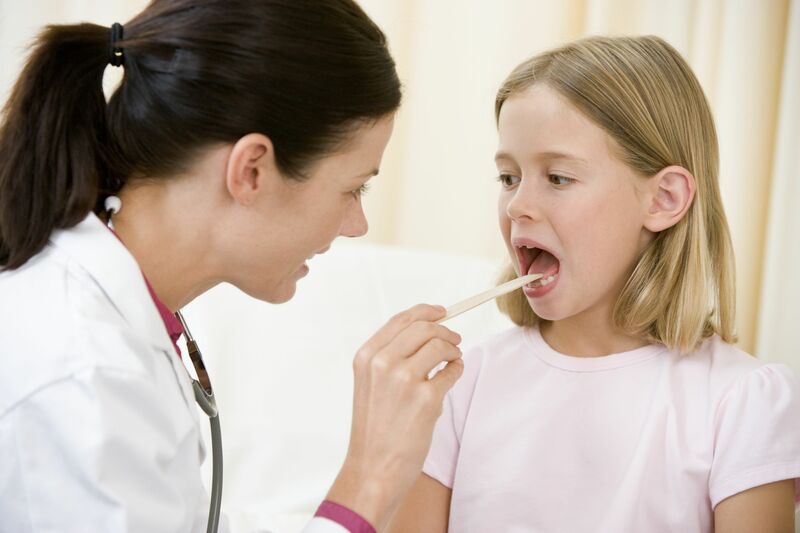 What steps can you take to alleviate your stuffy nose symptoms before seeing a doctor or ENT specialist? Nasal decongestant sprays like Afrin can help, but you should only use them for 3 to 4 days at a time. Nasal steroid sprays tend to work well; however, antihistamine pills will not treat a stuffy nose as well as sprays. Decongestants such as Sudafed can be taken, but should not be used long-term. Sinus rinses and Neti pots are a common and effective way to help relieve a stuffy nose. If your stuffy nose persists for more than a month (even with medication), or if you have symptoms such as pain, pressure, or fever, see a doctor, as this could be a sign of sinus infection. Do you have questions about your stuffy nose? Do you want to see about getting checked out for a possible sinus infection or other condition? Contact Virginia ENT today to schedule an appointment and discuss your options.